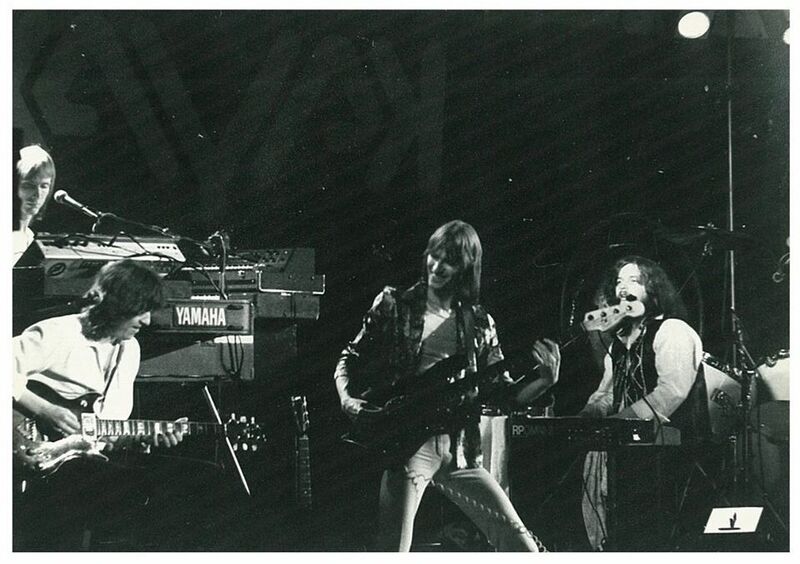 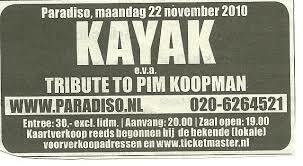 Kayak played the Paradiso for the first time on february 10, 1973. 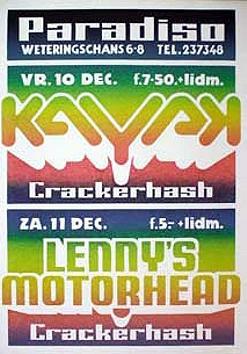 A further concert followed on the 2nd of june that same year. Until 1979, Kayak played there at least once a year. 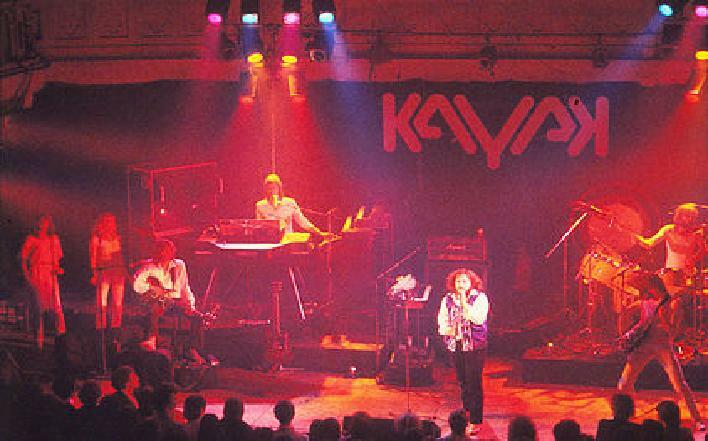 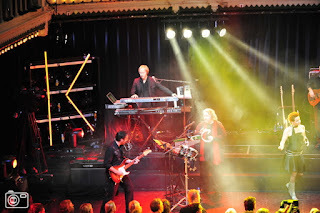 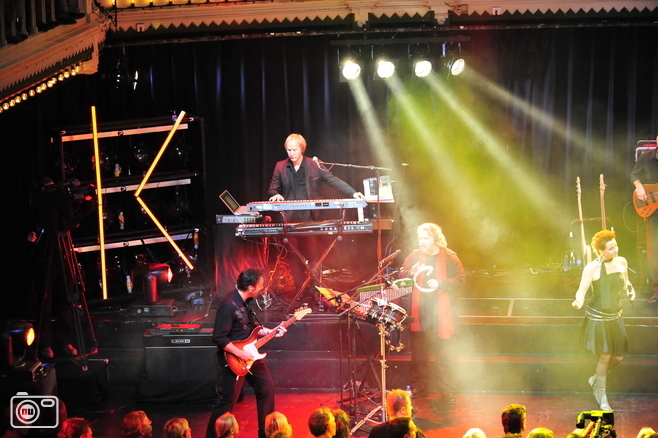 In 2000 and 2002, the re-formed Kayak played the Paradiso again, and in 2004 they did a private gig for film director Paul Verrhoeven (of 'Spetters' fame).